With soaring literary prose and the tense pacing of a thriller, the first-time novelist Peyton Marshall imagines a grim and startling future. At the end of the twenty-first century-in a transformed America-the sons of convicted felons are tested for a set of genetic markers. Boys who test positive become compulsory wards of the state-removed from their homes and raised on "Goodhouse" campuses, where they learn to reform their darkest thoughts and impulses. Goodhouse is a savage place-part prison, part boarding school-and now a radical religious group, the Holy Redeemer's Church of Purity, is intent on destroying each campus and purifying every child with fire. 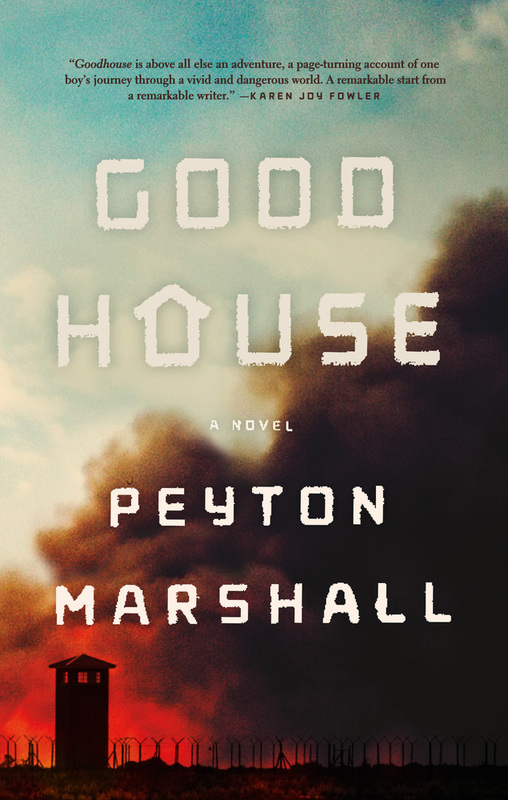 Partly based on the true story of the nineteenth-century Preston School of Industry, Goodhouse explores questions of identity and free will-and what it means to test the limits of human endurance.